Special or custom orders are always welcome. 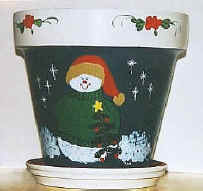 Custom created gifts, ideal for garden, entertaining guests, and all special occasions. 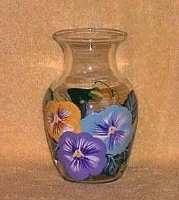 Trish will paint your choice of design on glassware, terra cotta pots, or other medium. 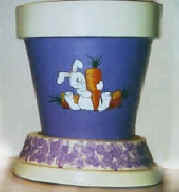 Call or e-mail Trish to find out more about her hand-painted flower pots and glassware. 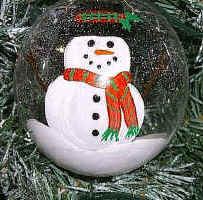 She specializes in holiday and seasonal decor. If you have questions or comments about this web site, please contact mail@crownpoint.net.